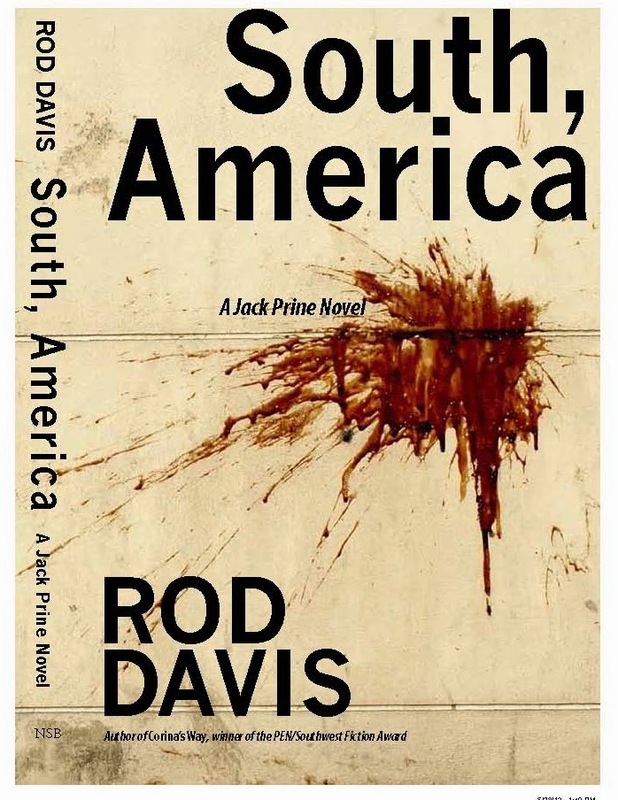 RodDavisWriter.com: Praise for "South, America"
From NewSouth Books: Award-winning author Rod Davis's new novel "South, America," is Southern noir at its best. Just published by NewSouth Books, "South, America" is being compared to the works of James M. Cain and Mickey Spillane. The mystery is set in pre-Katrina New Orleans. Southern Literary Review calls "South, America" "masterful." Tony Dunbar, author of the Tubby Dubonnet series, says, "It's a riveting read." 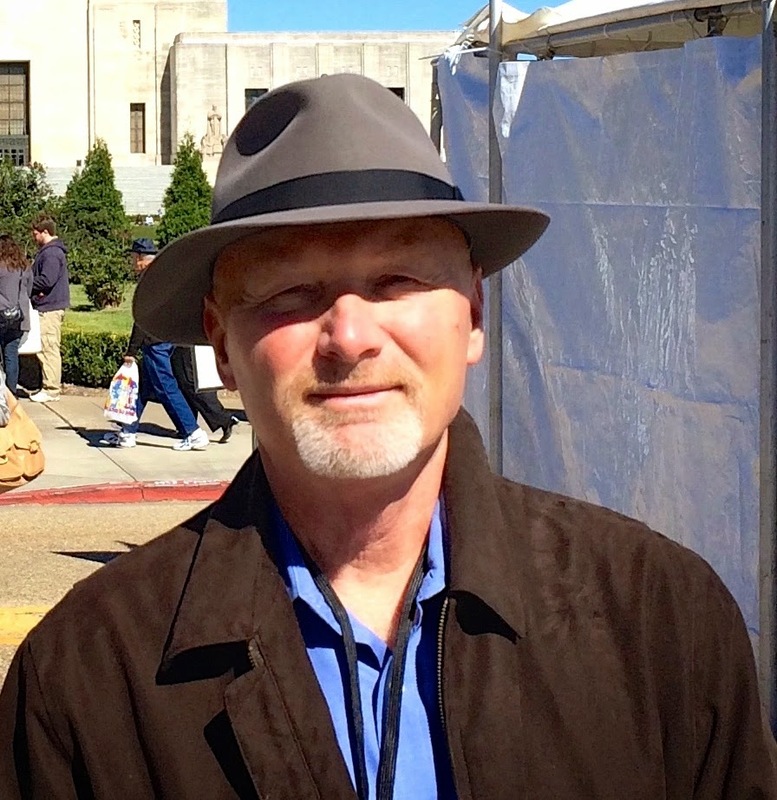 Rod Davis has won numerous book awards including the PEN/Southwest fiction award in 2005 for "Corina's Way," also published by NewSouth Books.